Hopefully fans of the original 1994 classic X-COM: UFO Defense are aware that 2K Games is re-making it, bringing all the original goodness along with some nice graphics and minor tweaks for today’s gamer. Most important is that the tactical turn-based combat, which fans of the original loved, is in the game! Now, I am not very religious but can I get an Amen? Heck yeah! Any long suffering fans of turn-based games will remember the gutting that happened when studios thought gamers wanted the more action oriented real-time combat and how many games that could have been great suffered for it. The more I see about this game, the more I like. I’m not trying to get too eager, but man I love me some turn-based combat. Save up for October 9th, 2012!!! 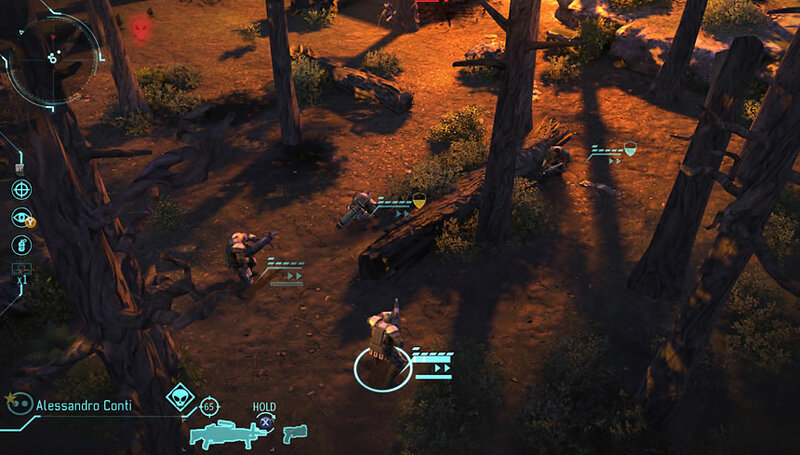 This entry was posted in #xcom and tagged #turnbasedcombat, #turnbasedgames, #xcom, gaming. Bookmark the permalink. I am amazed that this game is being made at all. So looking forward to dissecting sectoids and mutons again. I’m so glad you decided to dust off your blog. I’ve read over a lot of what you’ve written so far and I’m impressed. Thanks. I just enjoy talking about games, so I thought I would give this another try. I’ve already reached my limit for buying games this year, and only have $40 left to spend on games. So, hopefully, this game will go on sale soon. I’m a little late, but, don’t forget that 2k is actually making 2 x-com games. I know they are also making a shooter (which is delayed until next year I think). I just think it will shine better in it’s original format. ooooo! i thought there was only going to be the first person shooter xcom remake!! very excited!